Our agent, Cindy was a tremendous asset. Our agent, Cindy was a tremendous asset. 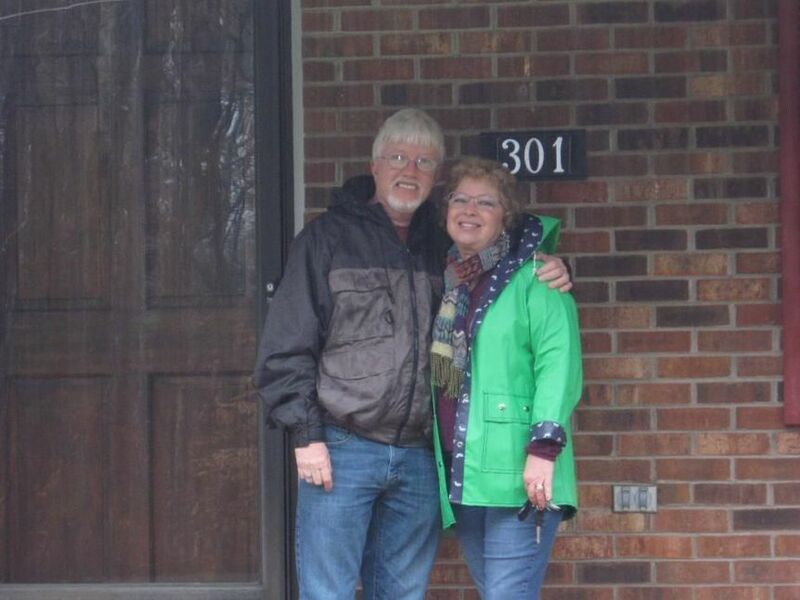 We made a few first time buyer mistakes but thanks to Cindy, things went smoothly. Cindy was always there when we needed her! We had a contract on a home and when estimated the mortgage was out of our budget, we had to cancel the contract, but Cindy took care of it immediately. Then she helped us find THE HOUSE! It was only on the market for 1 day and was perfect. Cindy contacted seller agent right away, and got our contract in place, on a Sunday mind you. We were on a tight schedule and Cindy made sure everything was on schedule and immediately followed thru and corrected any problems throughout the process. She was always there for us no matter what time of the day!! That helped relieve the stress getting thru the process. As a first time home buyer, the experience can be quite stressful but thanks to you Cindy, things went smoothly and relatively stress free! That is a job well done and we appreciate all the work she put in to help us achieve our goal of having our own place to call home!! It has been our pleasure to meet Cindy and to work with her. We Thank her so very much.